The Sloop Inn – the perfect choice in St Ives. One of Cornwall's oldest and most famous Inns, favourite haunt of locals, fishermen, artists and tourists all year round. 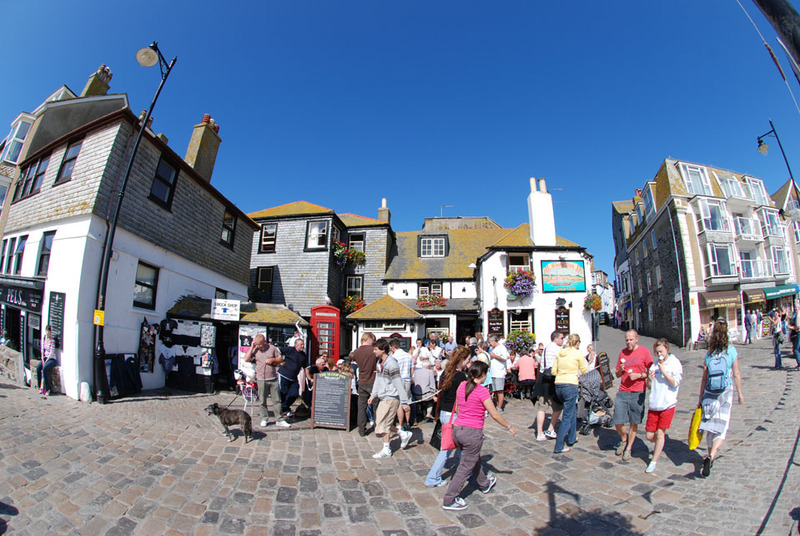 Believed to date from around 1312 AD, the Sloop Inn is situated right on the harbour front at St Ives with only a cobbled forecourt and road separating it from the sea. All the beaches, shops and art galleries, including the Tate Gallery, are within easy walking distance. St Ives is a little slice of the Mediterranean dropped in the far west of Britain. It has a film-set quality: a jumble of whitewashed, slate-hung cottages and Victorian villas climbing away from the fishing harbour; wide beaches of soft white sand, and a thriving artistic community that keeps the town alive year-round.